We'll bring the wet naps, you bring your appetite! 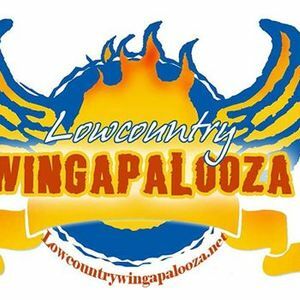 Come out, pay one admission and eat chicken wings from Charleston SC's finest poultry preparing establishments. 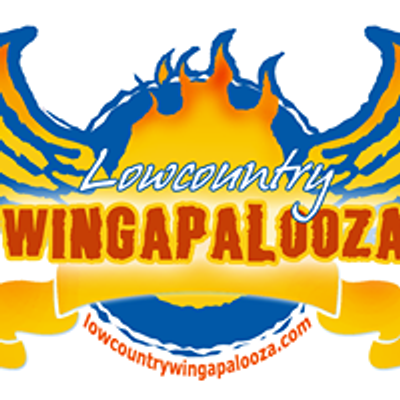 Enjoy the wings, the vendors, the live music and by all means enjoy the selection of ice cold beer with mixed cocktail's provided by our presenting sponsor Tito's Handmade Vodka (alcohol is sold separately) It's a party like no other in the Lowcountry and it's all for a good cause, Eagle Harbor Boys Ranch. This year's event will take place in one of Charleston's coolest venues, The Visitor Center Bus Shed at 375 Meeting Street in the heart of Downtown Charleston. This event is family friendly and is open to all ages!